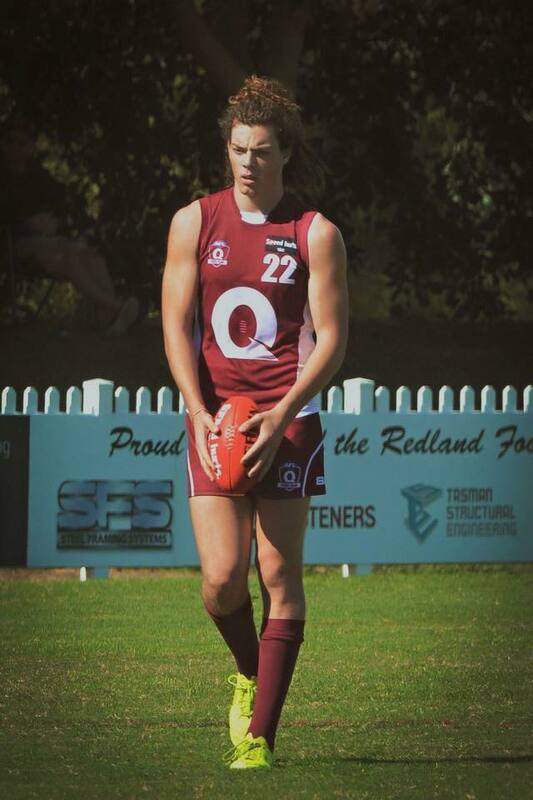 Wylie Buzza lines up a kick for the Queensland Under 18 AFL team. Source: Facebook. The best AFL prospects from Queensland, New South Wales and the Northern Territory will meet in Sydney this weekend for physical testing as they fight for a professional contract in the upcoming 2015 draft. Each player’s physical statistics will be recorded along with standing and running vertical leap scores, 20 metre sprint times, 30 metre repeat sprint times and the dreaded beep test, which grades endurance. 19 year-old Gatton athlete, Wylie Buzza will make the journey to Sydney in pursuit of his dream. Buzza’s introduction to AFL came about in 2011 when he attended a regional trial to get a day off school. From there, the multi-sport athlete found an undying passion for AFL and has enjoyed a successful post-high school career, with 2015 proving to be his most important season yet. “It’s been a pretty crazy year, and with the suspense of the upcoming draft the need to perform is only intensified,” Buzza said. Queensland-based players face steep competition in this year’s draft with players from the AFL powerhouse of Victoria dominating selections each year. 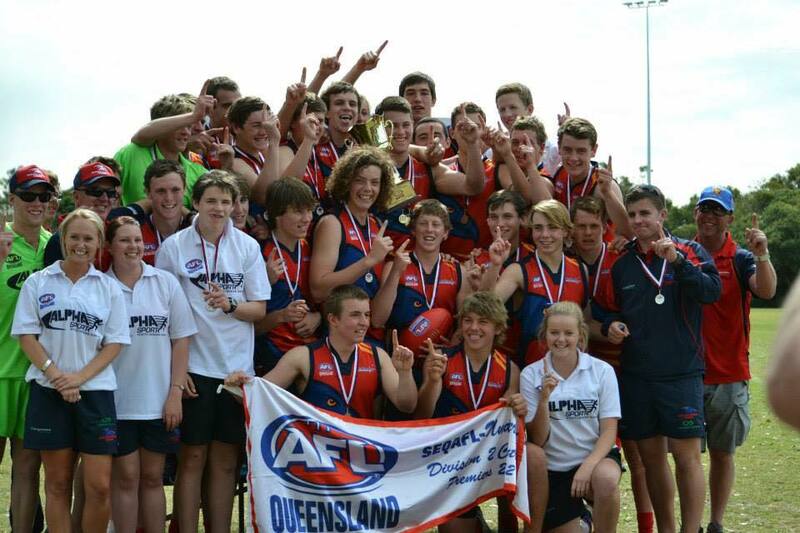 “There’s 11 kids from the Queensland squad that are in the hunt to get drafted,” Buzza said. Buzza’s journey to possible draft selection hasn’t been an easy one, with long and frequent commutes to and from training after school. “Since the start of Year 12, I’ve had to travel three to four times a week, an hour and a bit each way,” he said. The tremendous continued support of his family has defined Buzza’s success so far and he gave special thanks to his parents Kerry and Gordon Buzza, who racked up countless hours of travel to see him thrive in a sport he loves. Buzza would prefer to begin his professional career in Queensland with either the Gold Coast Suns or Brisbane Lions, but ultimately doesn’t mind where he ends up and embraces the challenge of playing away from home. “It’s all hard work, but it’s worth it to play the sport I love,” Buzza said.